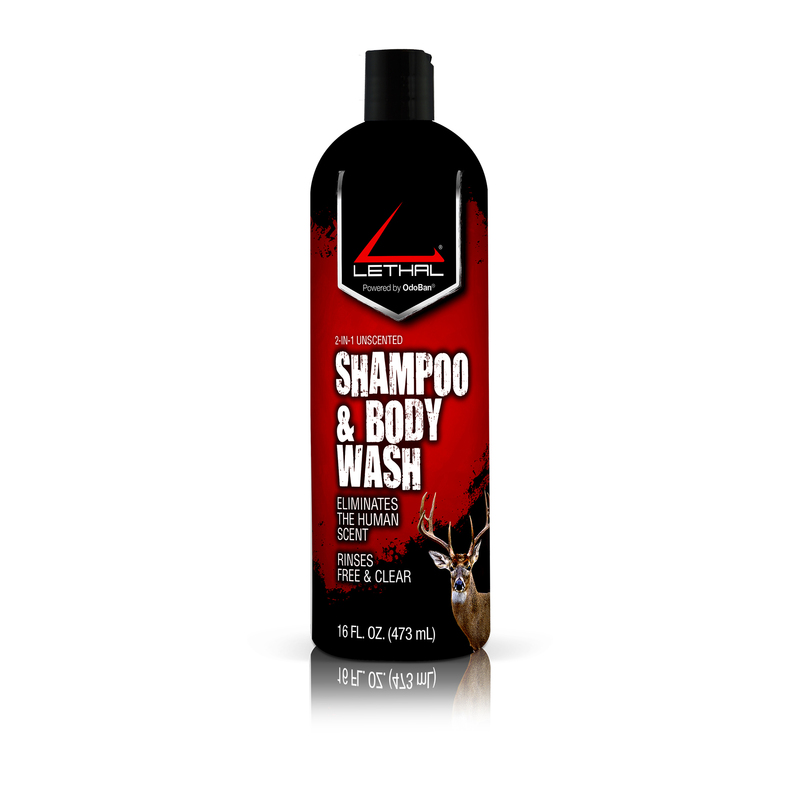 The ONLY Thing DEER WILL SMELL. 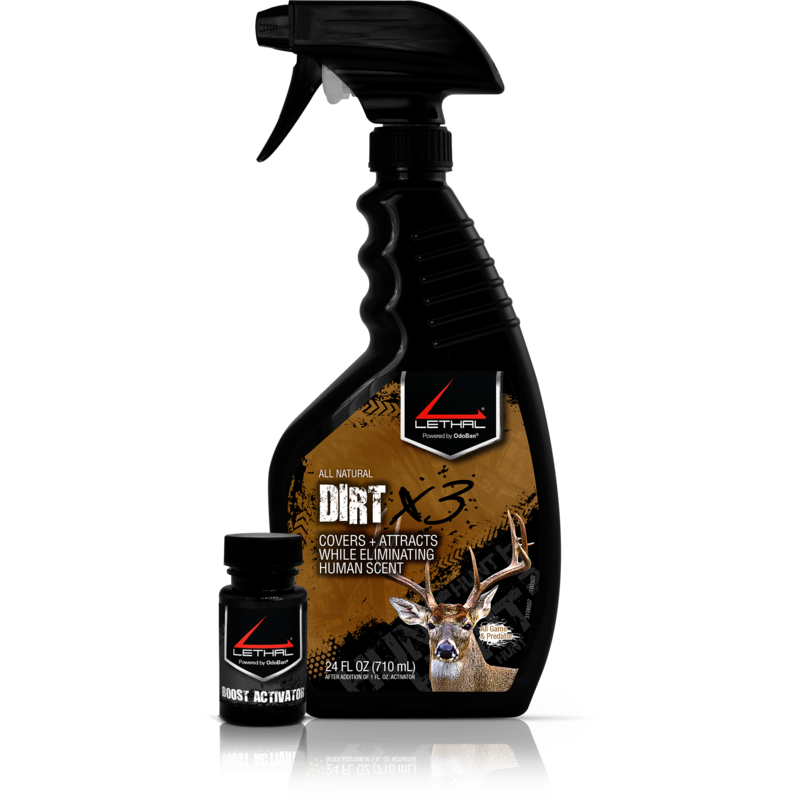 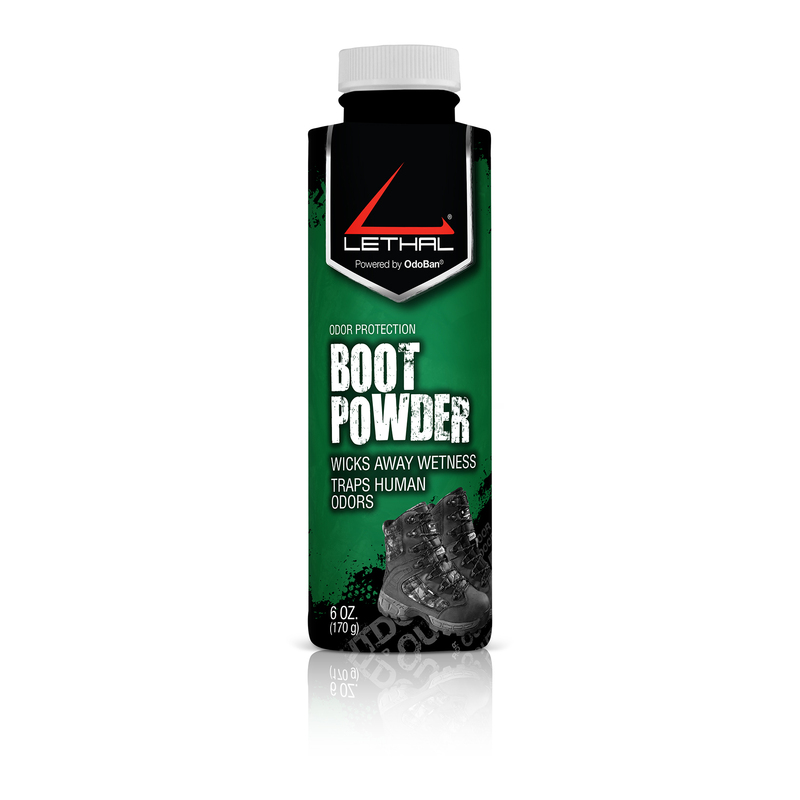 Lethal® DIRT X3 uses a natural dirt scent that acts as a cover scent and attractant while combined with Lethal’s patented human scent elimination technology. 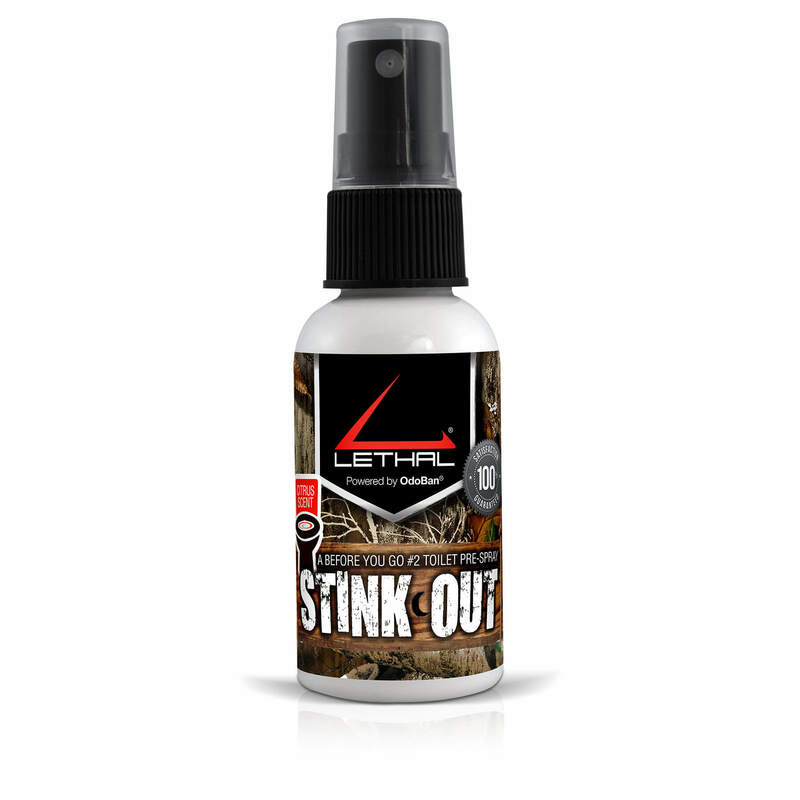 The Boost Activator charges the product with human odor eliminating bonding agents.